Elderly couple and healthy lifestyl. Senior couple in love. 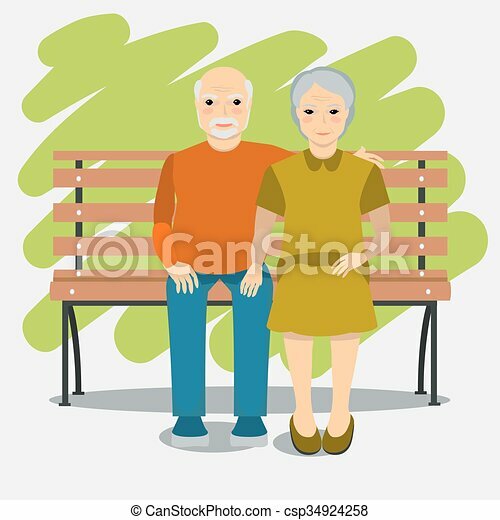 elderly people sitting on bench together. vector illustration. grandparents or an lovely elderly couple sitting on a bench smiling. Senior couple in love. Elderly people sitting on bench together. Vector illustration. Grandparents or an lovely elderly couple sitting on a bench smiling.